‘Wedding’ is a responsive WordPress theme created for the best day of your life; your wedding. We did a lot of research and made sure that our theme has all the features you need for a great wedding website. Our wedding theme is built with Bootstrap and is compatible with the latest versions of WordPress. It is a single column website with features like countdown timer, gift page, story timeline, about page, guest book and many more. 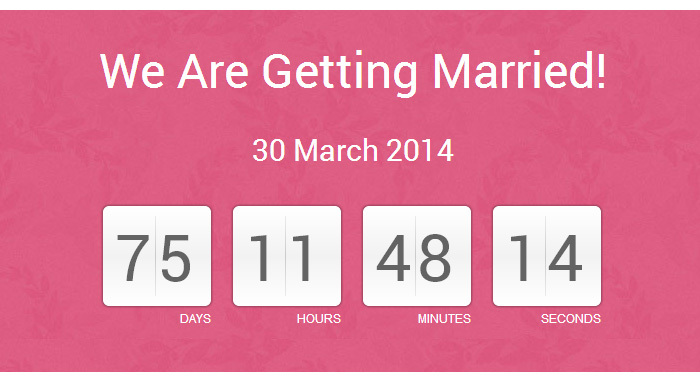 ‘Wedding’ WordPress theme comes with a beautiful countdown timer, and it’s very easy to use too. You can simply set the timer in the theme options panel and that’s it. Most wedding ceremonies involve gifts. So we made sure that our WordPress wedding theme has a wonderful page just to list the gifts you would like to have. Anyone interested in giving you a gift can claim that opportunity by clicking on the gift and submitting his details. Don’t you like to tell them your love story? How you met, where you went and everything? Wedding Responsive WordPress theme has a dedicated timeline page to display your love story. It is very attractive and gives you a reason to tell your love story. Our ‘Wedding’ WordPress theme has a dedicated page to display the well wishes from your friends and family. Those who want to wish you can go to your ‘Guest Book‘ page and using our simple front end submission form they can post their messages. These messages are held for moderation and will be displayed on the page once approved by you. 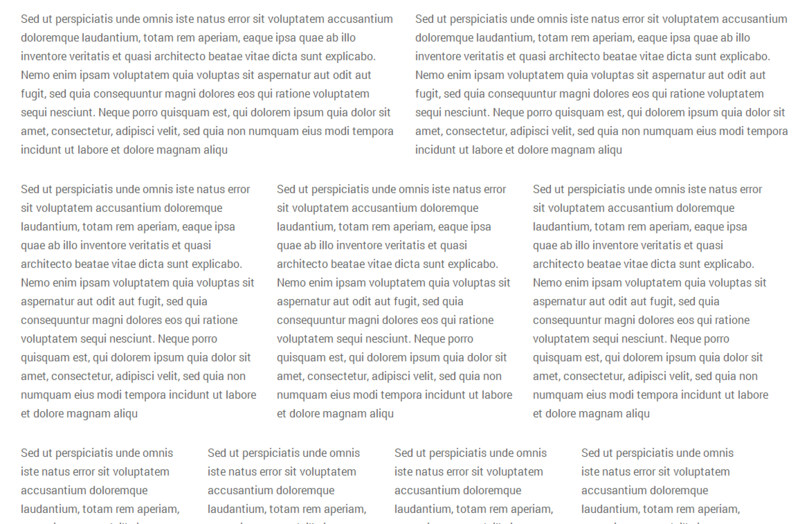 The home page of our WordPress wedding theme has a beautiful RSVP form. When you invite your friends and family to the wedding they can fill the RSVP form to let you know whether they will be able to attend or not. The messages posted on this form will be sent to your email address so you can know who is coming and who can’t. Want to know the bride or groom in detail? Socializing with them is a good idea but it still helps to know some details of the other party in advance. That is why we have an ‘About Us’ section in our WordPress wedding theme. Here the bride and groom can furnish their basic details like name, job, background, hobbies etc so those who plan to attend can know the other party better. 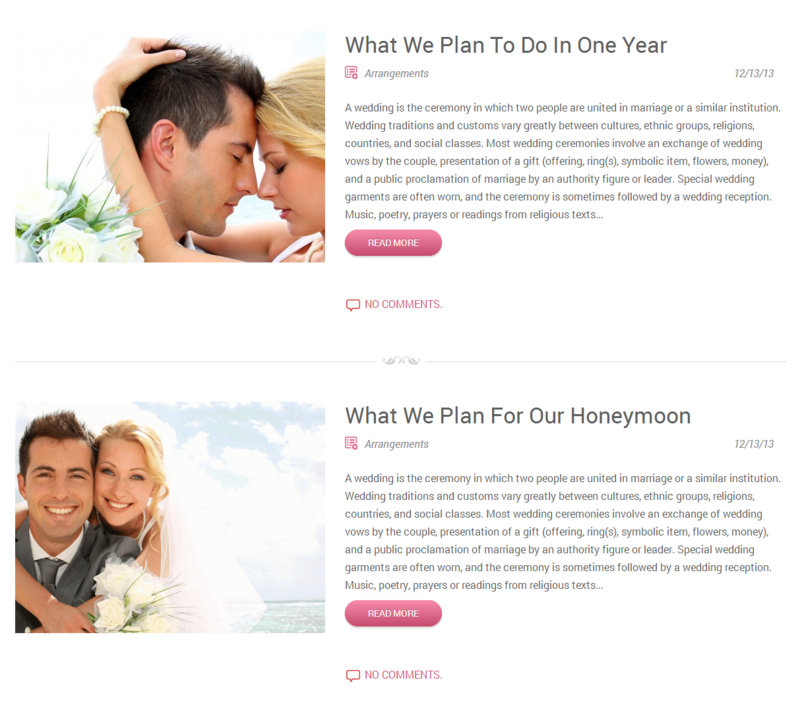 Using our responsive WordPress wedding theme you can display information about various events of the wedding in detail. Each event will have a separate page where you can display the time, venue, location map and other details of the wedding. Our WordPress wedding theme comes with a beautiful gallery, no, it comes with two beautiful image galleries to share the best pictures of your life. Want another reason to write about your bride, parents, plans or anything? That’s why we have a great looking, well-functioning blog in our wedding WordPress theme. Thought our beautiful theme comes in only one color? Never, we have six color themes for your wedding and lots of room for further customization. Our WordPress wedding theme comes with two layouts, boxed and full width. 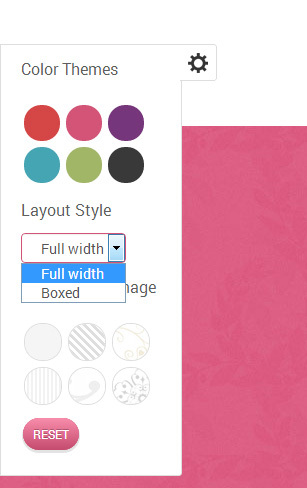 If you are bored with one you can choose the other with just 2 clicks from our theme options panel. In addition, you can also select different background images when in the boxed layout. This ‘Twitter developed’ responsive framework is most popular with WordPress. ‘Wedding’ is developed using Bootstrap 3.0.3 version. This offer developers a lot of possibilities in customization. We have made our WordPress wedding theme very simple so that even people with no coding knowledge can implement and setup it. 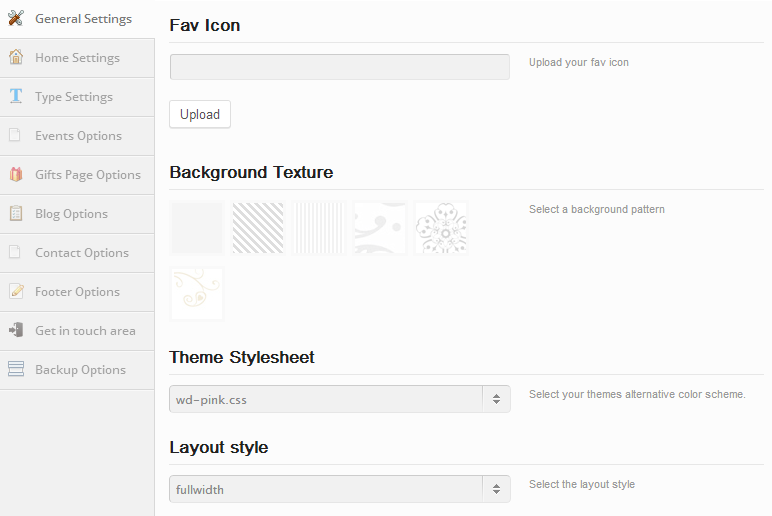 It has an options panel which helps to customize different features of the theme. Using this, the whole theme including layouts, colors, backgrounds, emails, features etc can be modified to suit your requirements. We provide 3 shortcodes for contents and images. These shortcodes allow you to arrange the contents in a page to 2 column, 3 column and 4 column layouts or any of their combinations. Avoid the hassle of printing your wedding invitations with a WordPress wedding theme. By directing your guests to your wedding page you can save both your money and time. You can add a limitless amount of valuable information in a website whether it is about location, lodging or schedule. Compared to printed cards WordPress wedding websites are far more accessible since they can be accessed from anywhere via mobiles and tablets, and our WordPress wedding theme is made ‘responsive’ just for this. With traditional printed invitation you won’t know who will be attending and who will not. To solve this problem we equipped our WordPress wedding theme with a simple but effective RSVP form. Using this form your friends and family can let you know whether they are attending or not. Ever thought it wouldn’t be a headache telling your friends and family, again and again, the location of your wedding and routes to it? Having a map to display the location and driving directions is a great way to avoid such hassles. 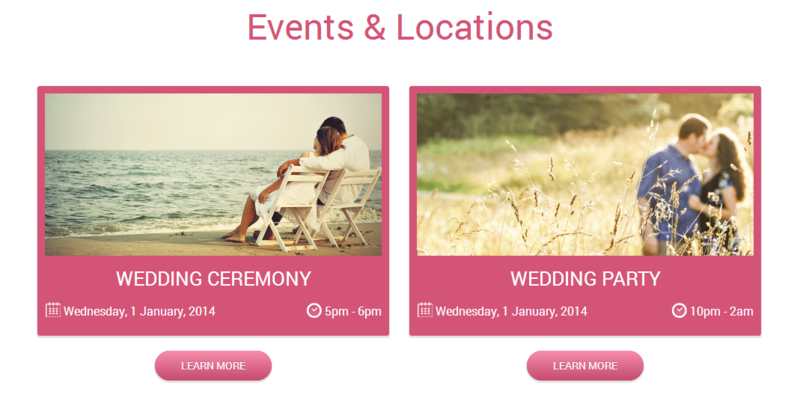 That is why our Wedding WordPress theme has separate pages for events which also displays maps. This helps you to avoid having to have somebody waiting near the phone always and also helps your guests reach the destination easily. Had you to change your wedding location? Some changes in schedule? Problems with accommodation? How will you let your guests know all these? That is why our WordPress wedding theme comes with a blog. You can write updates of your wedding using our inbuilt blog so your guests can easily see them and plan accordingly. “What you do?” is a very funny and embarrassing question to ask a bride or a groom. When each one of your better half’s guests knows your name and mostly what you do, they may not know you in detail and maybe it’s embarrassing for some of them to ask all ‘I should have known’ questions. That’s why our Wedding theme has a special page to write about yourself. Write about what you are, what you love, your hobbies and any basic information you like people to know. Our blog and guestbook lets you interact with your guests in advance. 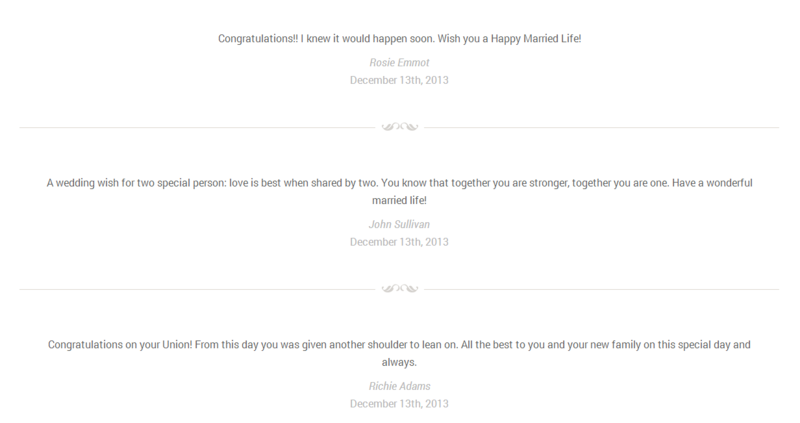 The guestbook page built in our Wedding WordPress theme allows guests to send you their best wishes and blessings. They can also interact you through comments in our blog section. It’s a great way to know your guests in advance. Our Wedding WordPress theme has a beautiful page dedicated to displaying the list of wedding gifts you like to get. In addition, it also allows your guests to book a gift for you, so that no two same gifts will be accidentally purchased for you. Want to share the story of your love life? We give you one more reason to write your story, a dedicated timeline page! Our WordPress wedding theme comes with a timeline page where you can showcase the story of your life with dates and pictures so it feels just like reading a love story. We have a beautiful gallery section to cherish your memories. A picture speaks a thousand words. You can keep your pictures and stories and update them once in a while. How would you like to read your wedding story 10 years from now. This is exactly the reason we built a wedding WordPress theme for you.